German “Bild” reports that hackers have obtained confidential personal information from a large number of German politicians, mainly members of Parliament from all political parties except the nationalist AfD. Some of this data was made public on Twitter and journalists have been going through it, announcing there is damaging information for the ruling parties. These include private messages and bank account and credit cart information. 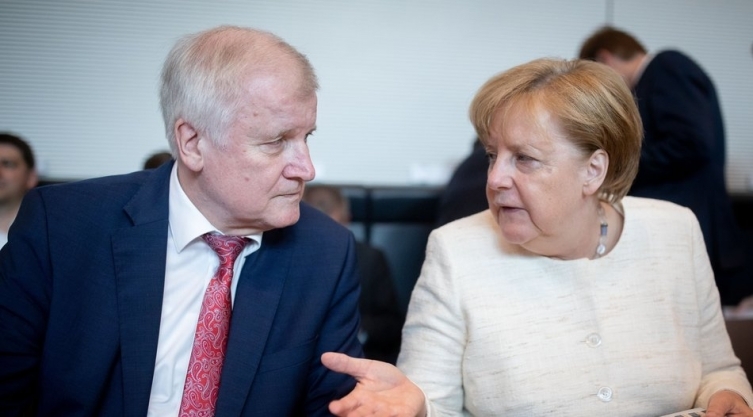 Among those whose data has been leaked are Chancellor Angela Merkel, President Frank Walter Steinmeier, well known journalists and even artists. Merkel’s office said that none of her sensitive data has been leaked. German media speculate that Russia or China could be behind the hack.